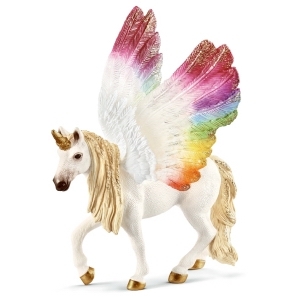 Riding Centre with Accessories 42344 - Toys & Learning - Schleich Specialists - 100% - Fast Service - Sale Prices. 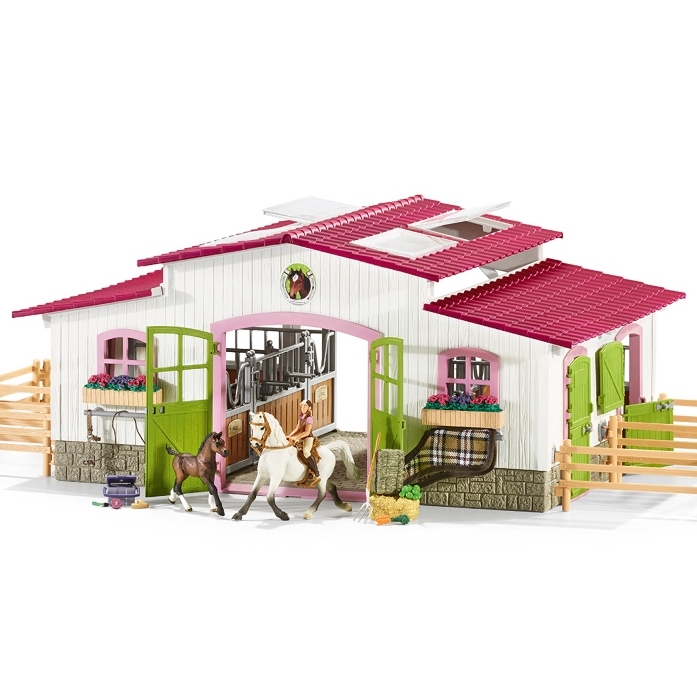 This model Riding Centre is one of the top quality hand finished products from the Schleich range of horse accessories. A quality plastic product - dimensions - 56.5 x 56.5 x 25.5 cm. 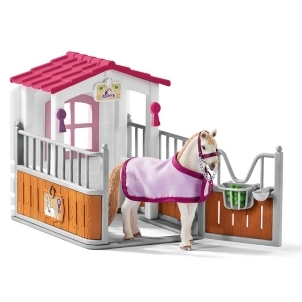 Just love this stable and so do our customers, they are selling fast! !